HOLDEN MONARO HJ REPRODUCTION PARCEL SHELF. 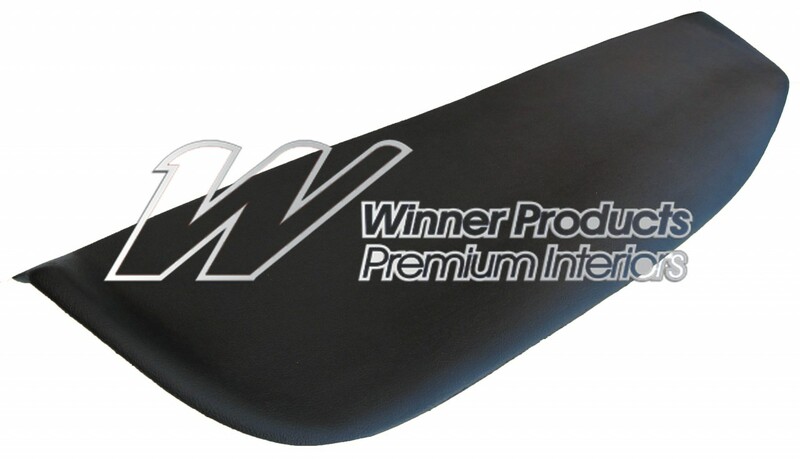 THIS REPRODUCTION PARCEL SHELF IS MADE OUT OF FIBREGLASS WITH ITS OWN GRAIN FINISHED IN BLACK. WINNER PRODUCTS CLASSIC QUALITY RESTORATION PARTS. Click the button below to add the HOLDEN HJ MONARO COUPE PARCEL SHELF to your wish list.